HOME / TRENDING / WHAT IS THE NEW INSTAGRAM UPDATE? So Instagram rolled their new feature out for Android and iOS two days ago, and only someone who has no idea what the Snapchat app is will be puzzled as to why this update is making the news. 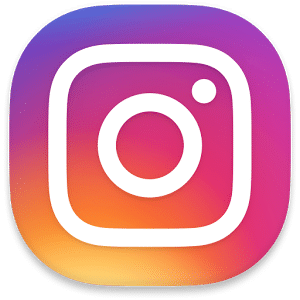 For all those who aren’t familiar with either of these applications, Instagram is an app that allows the user to post their favourite pictures on their site, stores these images on their profile, and provides exclusive filters and editing tools. These pictures can be viewed by anyone, and shows up on the feed of users who choose to follow their account. These other users can like and comment on these pictures to provide their thoughts and feedback. Snapchat is an app that involves sending pictures with a timer, with no more than 10 seconds for anyone to get a look at what you post. There’s an option for a Snapchat story, where your 10 second or less snap can be viewed by everyone in your friend list for the next 24 hours. There are various filters, a geo-filter, and the option to doodle on your picture as well as add emojis and stickers to make your images more expressive. So what’s the big deal with the new Instagram update? 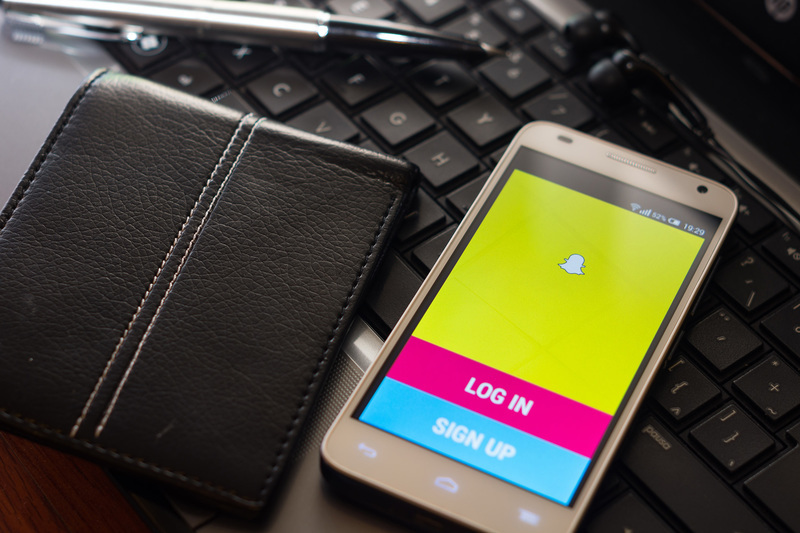 Last month, Snapchat updated its app with a new feature, where you can post anything from your camera roll as a ‘Memory’. Instagram took this personally, because posting stored pictures is their identity. 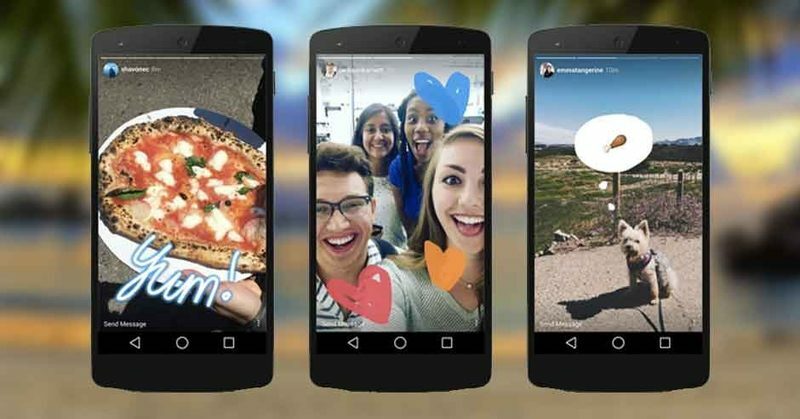 As what we’re guessing is a retaliation, Instagram’s update brought out the already-known concept of stories on their app. This feature allows you to post a picture or a video, where you can add filters and doodle with 3 different kinds of pens, which stays on the top of your followers’ feed for 24 hours. 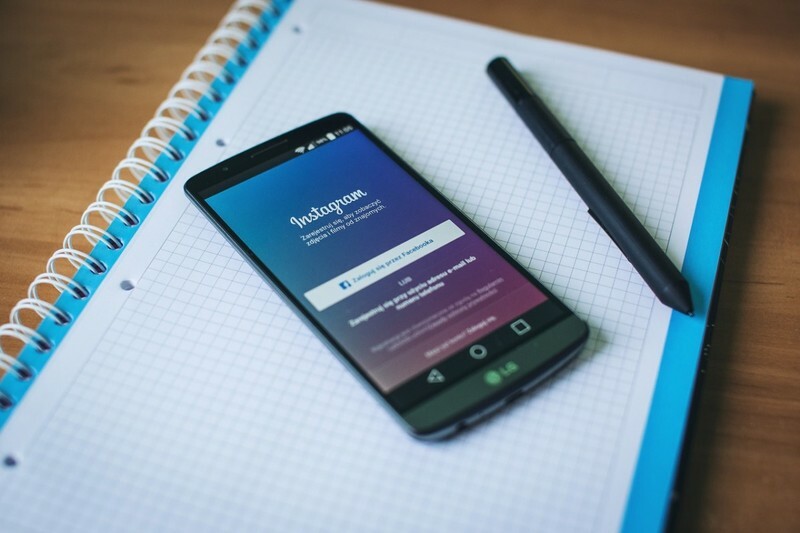 Stories can only be put up via smartphones; you cannot upload a post from Instagram online. We’re curious as to how Snapchat will respond to this. Will they dupe another feature? Will they sue Instagram for plagiarism? Or will they end this without any counter-attack? Only time can tell. To read more on tech, we're right here.